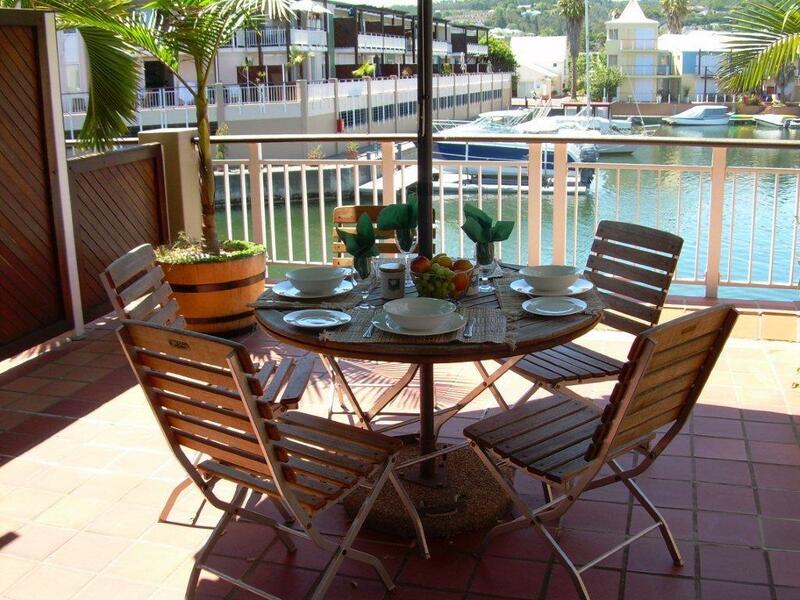 Isinga Luxury Apartment is located in the heart of this renowned town, on the sought after location of the Knysna Quays, allowing its guests access to some of the best gourmet Restaurants, shopping experiences and scenery in Knysna. Isinga Luxury Apartment is a beautiful decorated two Bedroom duplex, and can accommodate 4 people comfortably with full self catering facilities on hand. 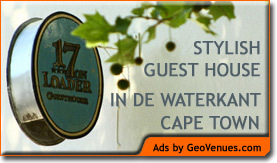 Two of the three balconies offer magnificent views of the Knysna Waterfront.